Effect and application: In hypertension, coronary disease, cardiovascular failure. Lowers blood pressure, slows the heart, dilates the blood vessels of the heart. The herb is also used as a diuretic, astringent and anti-inflammatory agent. 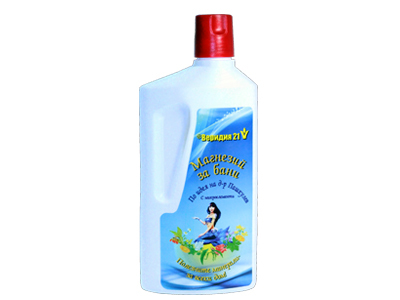 Used in leucorrhoea in women, in inflammation of the stomach and intestines. Directions: Use water extract prepared from 2 teaspoons of herb per 250 ml of water to drink in 1 day.